Crushed and screened limestone produced to comply with MRWA Specification 501.09. The mainstay of the road construction industry sub base materials. Stoneridge’s Postans quarry has been synonymous with supplying quality products to major infrastructure projects such as the Perth to Bunbury Freeway and numerous residential and commercial development projects throughout the southern metropolitan area. Crushed and screened in the same production mode as pavement MRWA Specification 501.09. 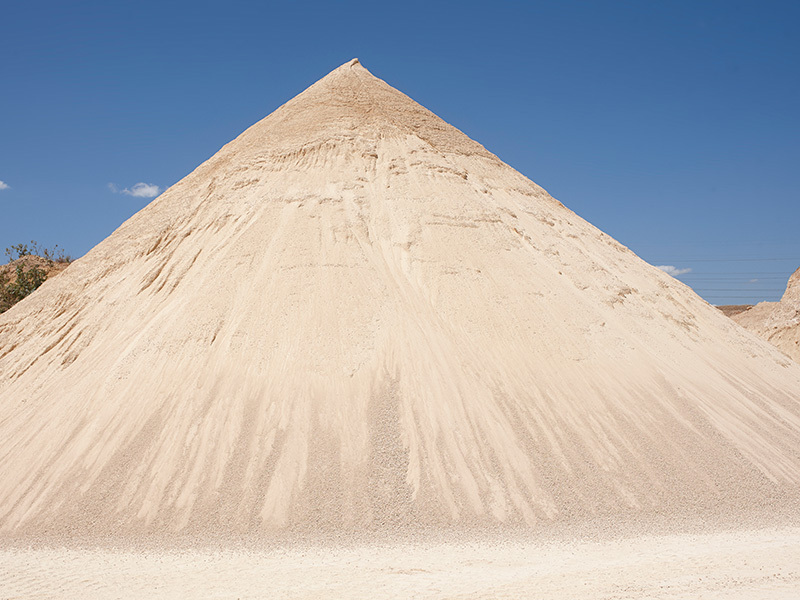 The raw feed sourced for this product is a combination of sand/limestone. Whilst not meeting the specification for a engineered road design, it serves the purpose of track materials and low traffic volume unsealed surfaces. Crushed and screened limestone produced to comply with MRWA Specification 501.09. The use of this product is not limited to just road and pavement designs. 19mm limestone is the cornerstone product for the manufacturing of Stoneridge’s reconstituted limestone blocks. It is in demand by premixed concrete companies for use in designing decorative concrete and other precast products. Crushed and screened limestone produced to deliver a well graded product. The use of 14mm product ranges from reconstituted blocks 500mm and smaller, precast pavers. This product is well suited for static manufacturing plants such as brick presses. The finess of the product allows it to produce a finished product that is clean with defined edges. 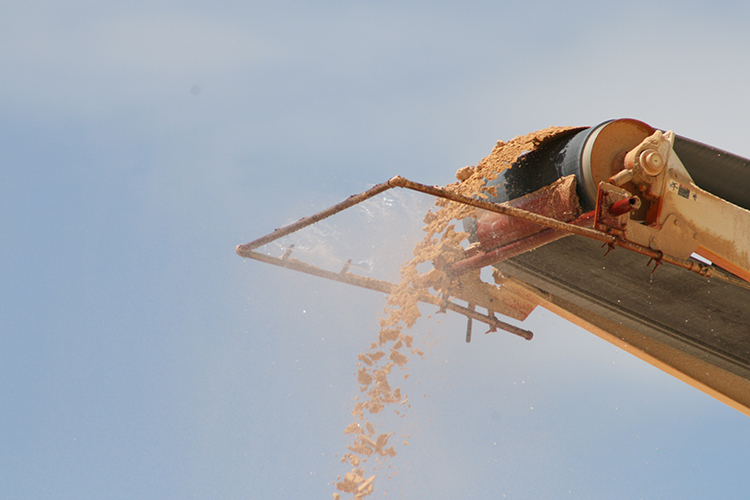 It is also used for batching decorative concrete and even as neutralising product to control Acid Sulphate Soils. 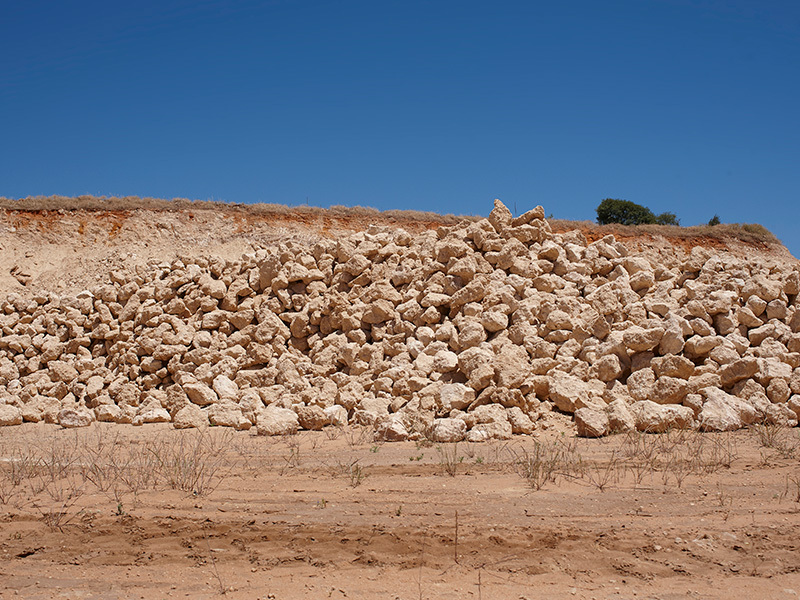 Crushed and screened limestone, this product is in demand by the agricultural industry to be either processed into hydrated lime or used in its existing state to combat the effect of acid soils. 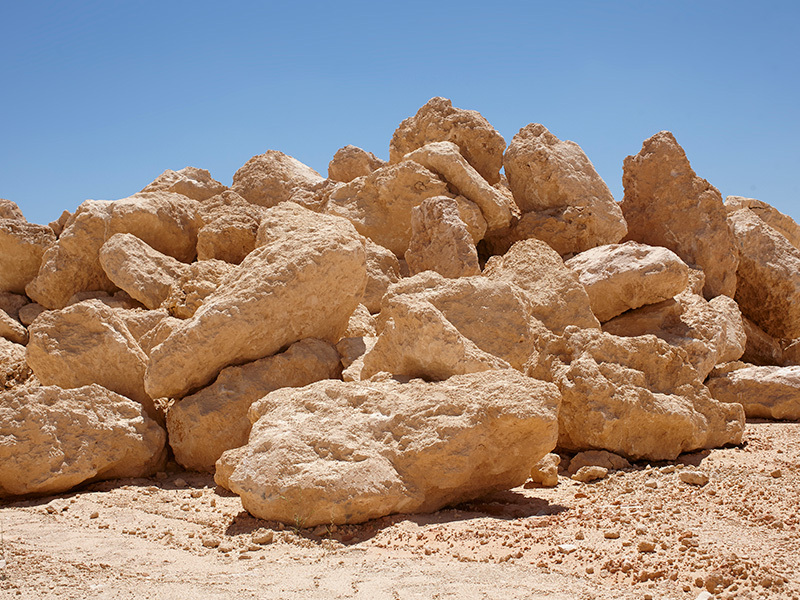 Fine crushed limestone is also used across the construction and manufacturing industry as a binder and filler in the production of asphalt and premixed concrete. Stone pitching is generally used to retain sloping surfaces of subgrade materials/ construct culverts/ revetments works and to provide integrity by minimising erosion. Limestone rock spalls deliver this performance with the pleasing aesthetics of a limestone face. This product is available in sizes from 150-300mm and 300-600mm. Limestone rocks of specified sizes to reinforce shorelines, bridge abutments against tidal movements and erosion. It can be used in waterways or as surface layer of water containment reservoirs. 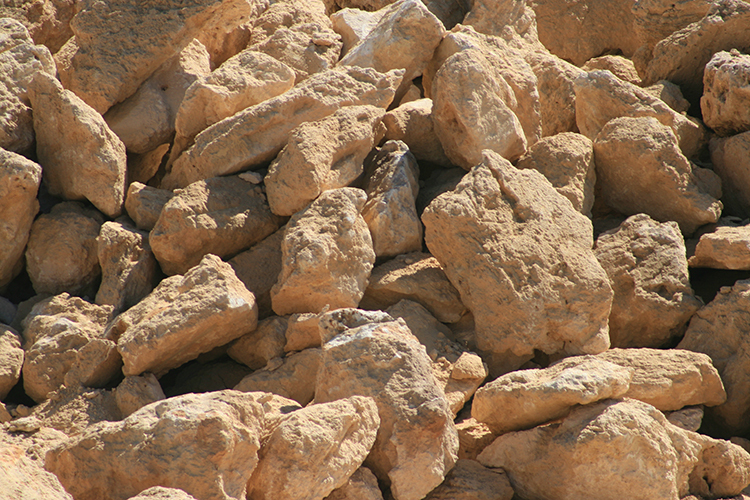 A range of compliant crushed and screened limestone products.